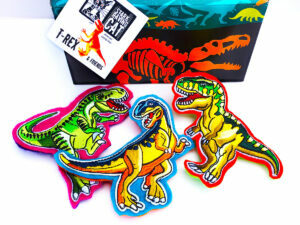 Cool Cats rock! 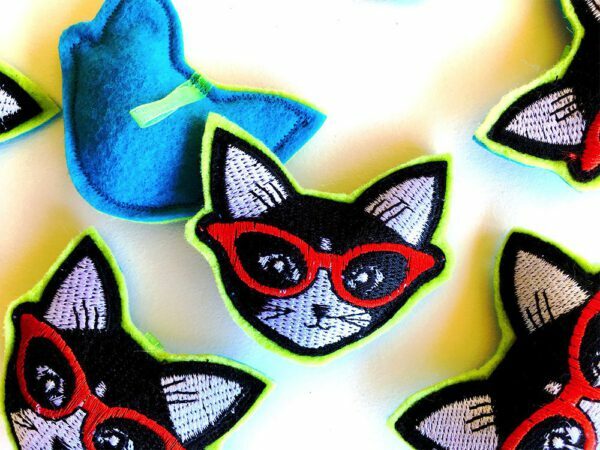 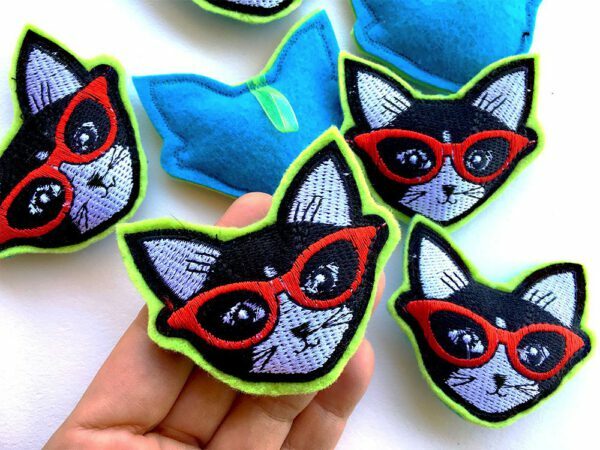 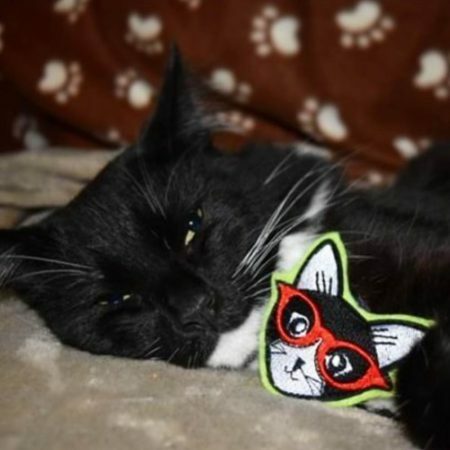 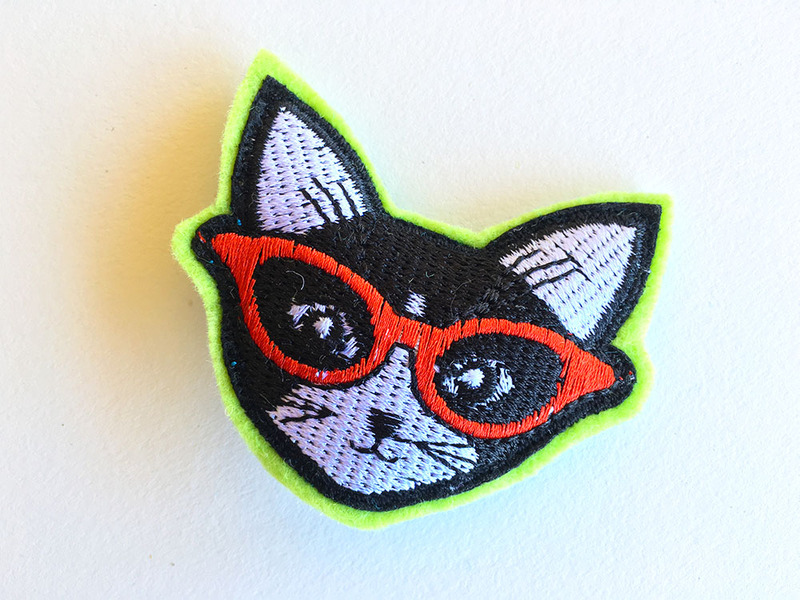 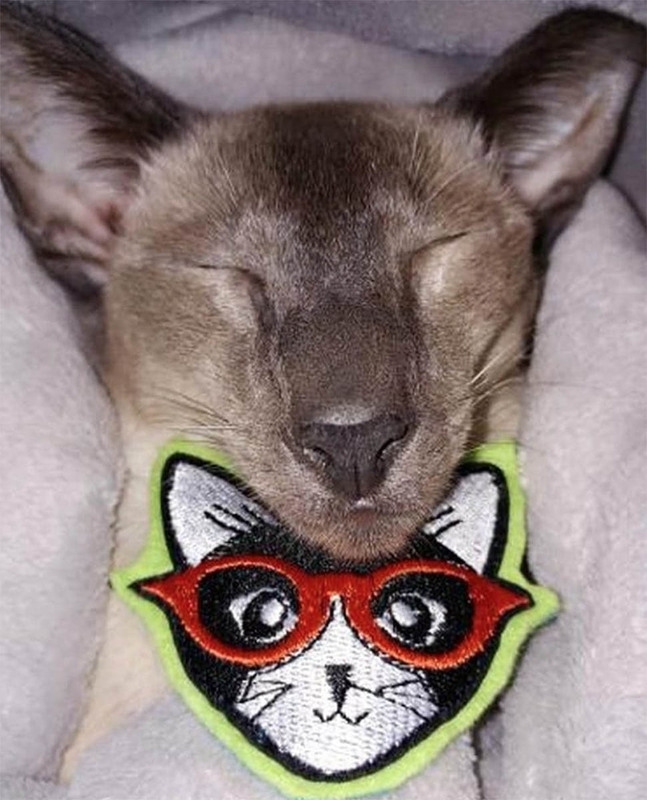 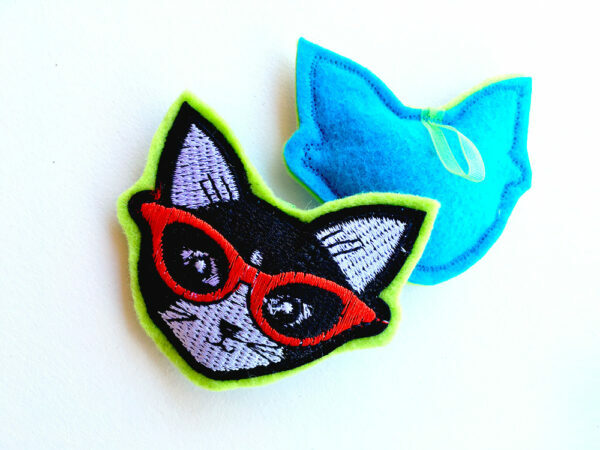 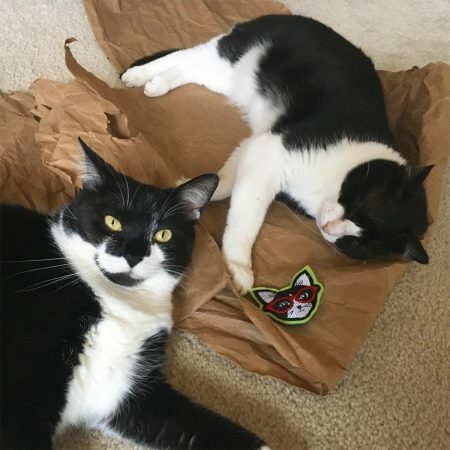 With red cat-eye glasses, premium 5-Star Catnip and a touch of padding in all natural felt. 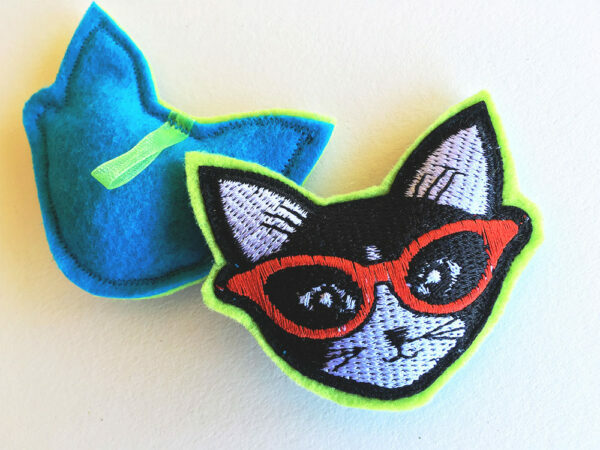 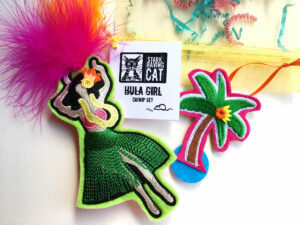 An organza loop on the back lets you swing your Cool Cat from a cord, to give your cat extra fun, fun, fun. 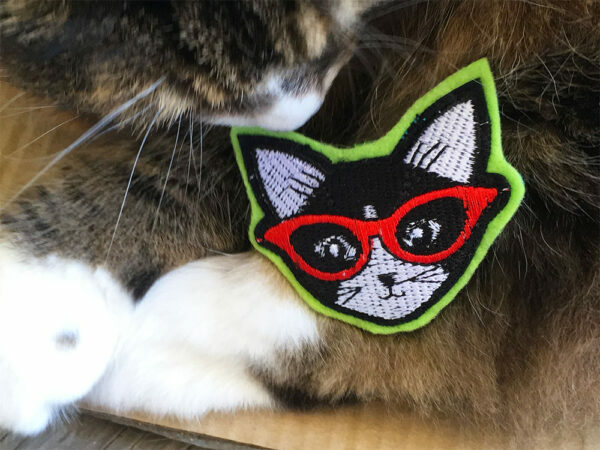 And the embroidered design is just too cool! 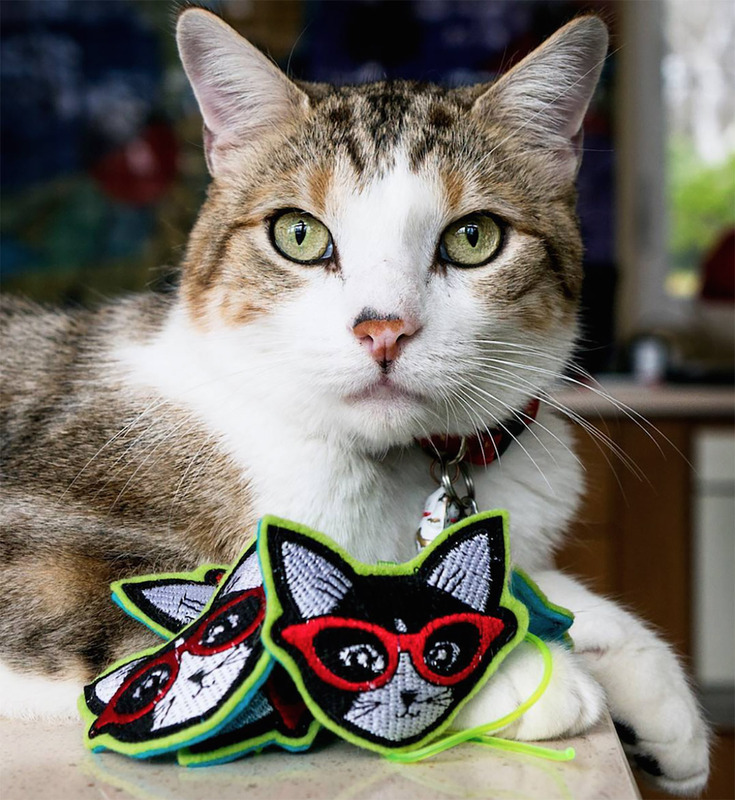 These happy cat toys make everyone smile. 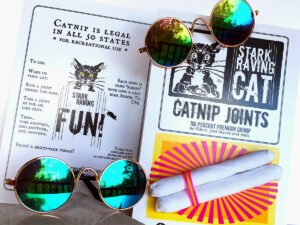 Especially catnip-loving cats. 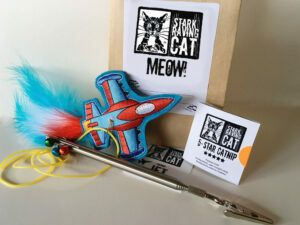 How do cats play with these toys? 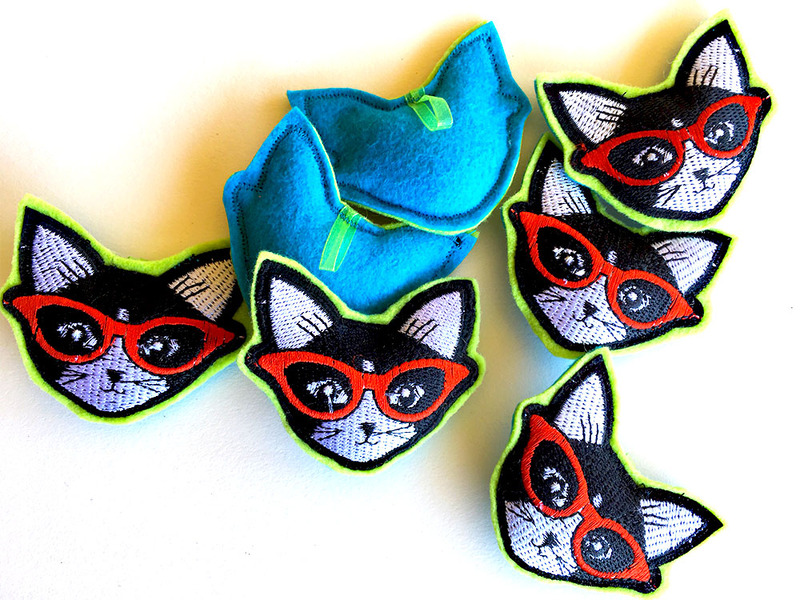 Some cats toss and carry them around like prey. 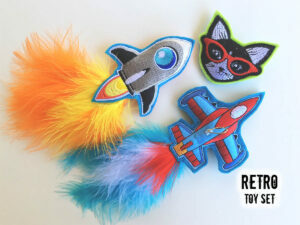 You can also hang the Cool Cat from a cord, using the loop in the back. 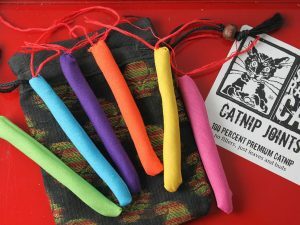 Or better yet, dangle them from one of our Telescoping Wands with Cord. Be cool! Buy several Cool Cats and give them to all your cat-loving friends.